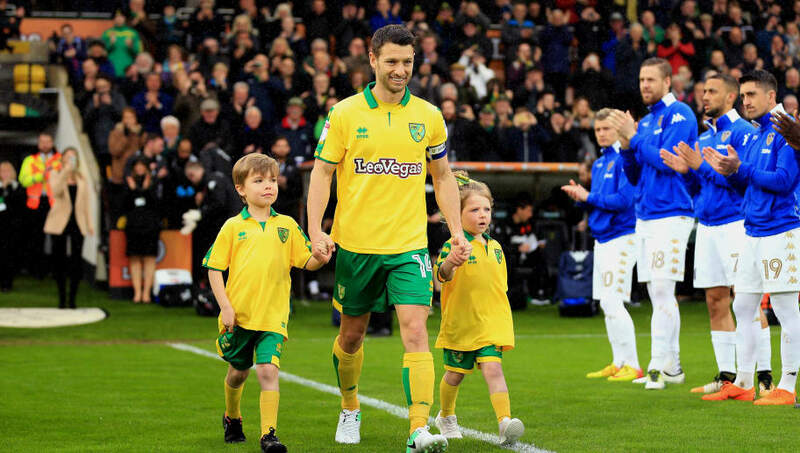 West Bromwich Albion have announced the signing of former Norwich City midfielder Wes Hoolahan on a short-term deal. The Irish veteran left the Canaries in April after a ten-year spell and has now joined the Baggies following an impressive trial. His deal with the Hawthorns residents will expire in January but there is an option to extend past that. Welcome to the Albion, Wes! "Darren Moore has bolstered his Albion squad with confirmation that midfielder Wes Hoolahan has signed for the Club," a statement on West Brom's official website reads..
"The former Republic of Ireland and Norwich City playmaker has agreed a short-term deal with the option to extend in January." Moore told the club's website that the decision to bring Hoolahan in wasn't a difficult one at all after taking a good look at the player over the span of a few days. “In the end, it wasn’t a difficult decision because Wes’s quality was there for all to see and he brings great experience and greater options to our group," he declared.